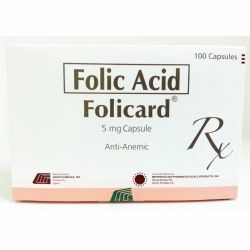 For the prevention and treatment of folic acid deficiencies. As supplement before and during pregnancy. As adjunct to treatment of other conditions such as anemia, gingivitis, alcoholism, and heart disease.